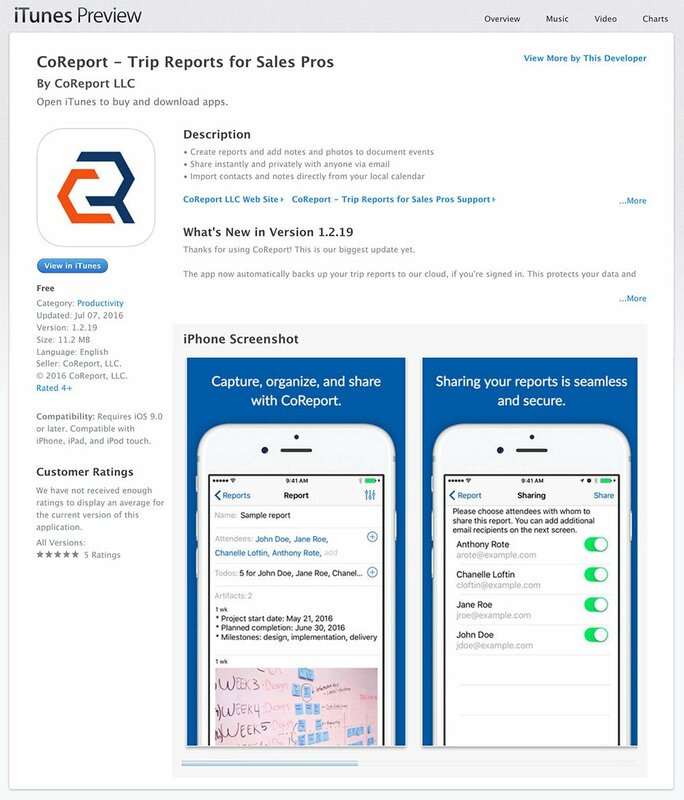 As of March 24, 2016, the CoReport app is available for download from the Apple App store. Kevin and Victor of CoReport had a working proof of concept for their app, but needed some help with the UI and UX design in order to apply for the Apple App Store. They installed their POC on my phone and walked me through what they wanted to accomplish before submitting v1.0 to the Apple App Store. They were looking to release the app, gather and analyze feedback, improve the app, re-release. The latter was chosen for a few reasons: mainly that this design approach made the app very easy to understand for iPhone users, and that it was the fastest to design and build of the three options. Using established design principles and UI for v1.0 also allowed the app to be a very lightweight download (under 10MB). More importantly, new users to the app will have had some prior experience with the iPhone’s UI patterns, and therefore understand how to navigate and use CoReport without onboarding or instructions. 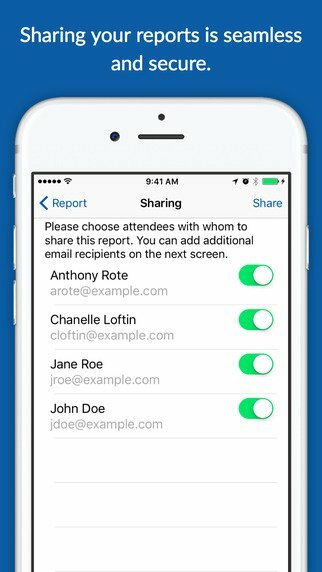 Using the established design principles, UI and interactions from Apple, I recreated all the screens of the POC and polished the workflow for adding attendees and artifacts. A workflow of all screens is shown below. 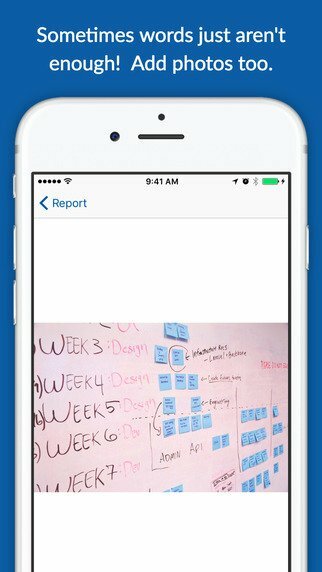 The workflow and screens above allowed me to created a clickable prototype using Marvel and share it with the team so they could confirm (on their phone) it met core use cases, and also approve design changes. We used the clickable prototype to iterate on the workflow and design. 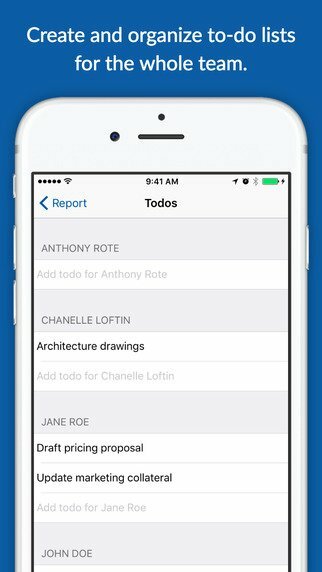 Since the app was native, I wanted to keep the entire design review process on our phones to ensure we were remaining empathetic to how our users would interact with the app. Below are select screens used in the marketing slides on the App Store. 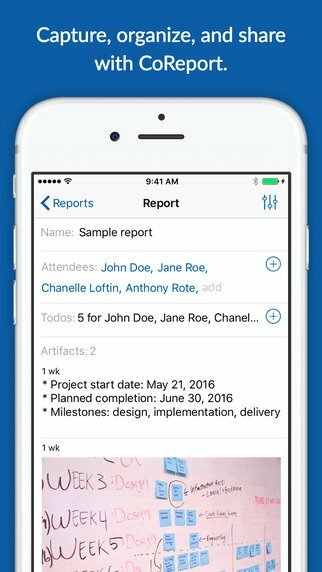 Download the latest version of the app to see it in action! The app was submitted to the Apple App Store and accepted on the first application! We believe the app’s easy acceptance was in part to using established design principles, UI and interactions that are widely understood by iPhone users, and approved by Apple. 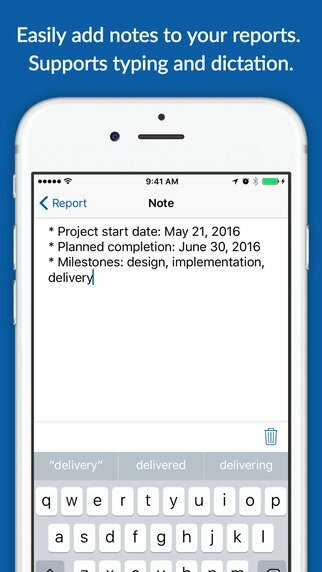 For this project, this allows the team to focus on usability testing, new features and iterating on a more unique design over repeated applications to the store and having to alter the original design according to Apple’s feedback.